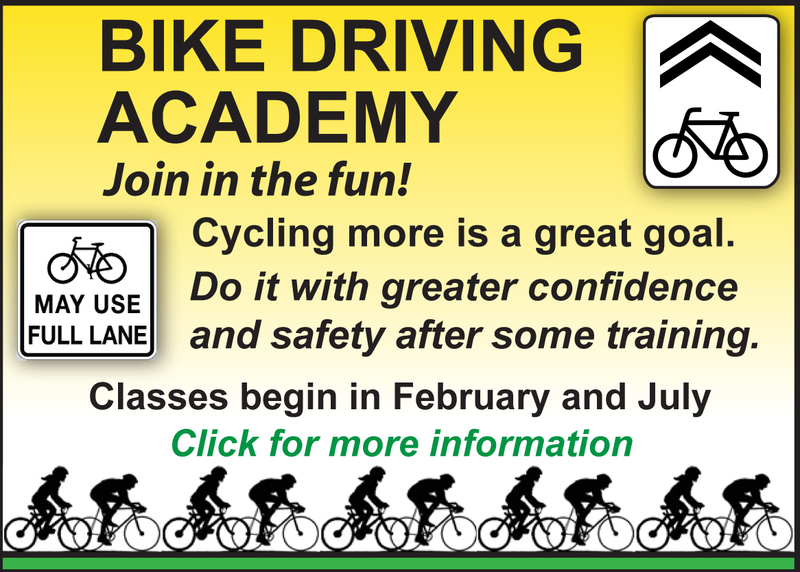 The Almaden Cycle Touring Club (ACTC) promotes cycling on the trails, roads, paths, and mountains of the South Bay area of San Francisco and beyond. ACTC is a volunteer-based, not-for-profit organization which emphasizes the social, recreational, transportation and health aspects of cycling through education, club rides, philanthropy and meetings of members of all ages and levels. Our motto is "Riding for Fitness, Friendship, and Fun." The club ride calendar has an average of over 150 rides per month, so there is usually a ride that will fit your needs. Guests are welcome on club rides, and it is easy to make new friends. New members are always welcome. Come join us! We think you'll enjoy the experience. Yearly dues are $25 for an individual, or $30 for a family. Join here, or contact the membership chair for more information. 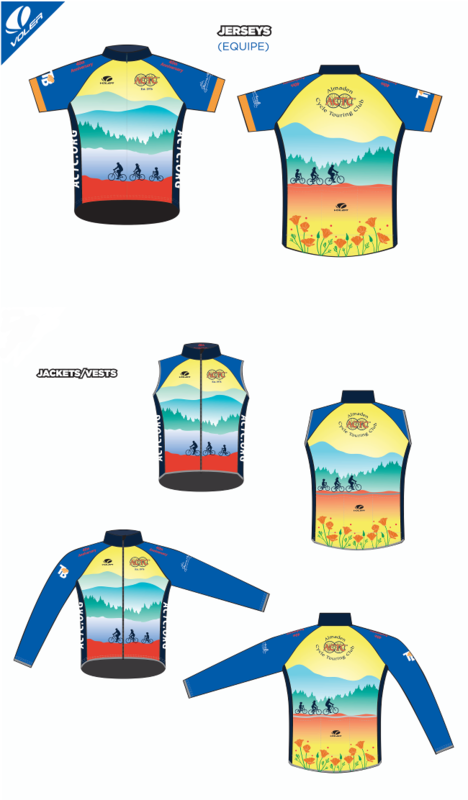 ACTC offers Club’s 40th Anniversary Team Kit including Voler Jerseys, Wind Shell and Thermal Jacket/Vest, DeFeet Socks. Click Clothing for full details and Voler Custom On Line Order System. Contact the ACTC Clothier for questions and services.